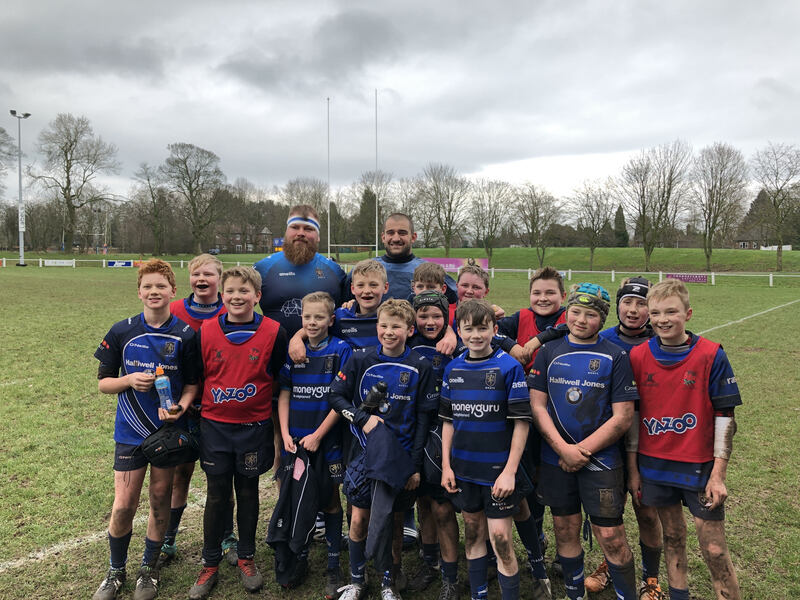 MRUFC U12’s enjoyed their Family Day down at Priory Park today, with a training game on the main pitch in front of the gathering crowds, and being cheered on by members of the 1st XV. Pictured below with Billy and Tom, the lads went on to support the 1st XV as ball boys for the day. 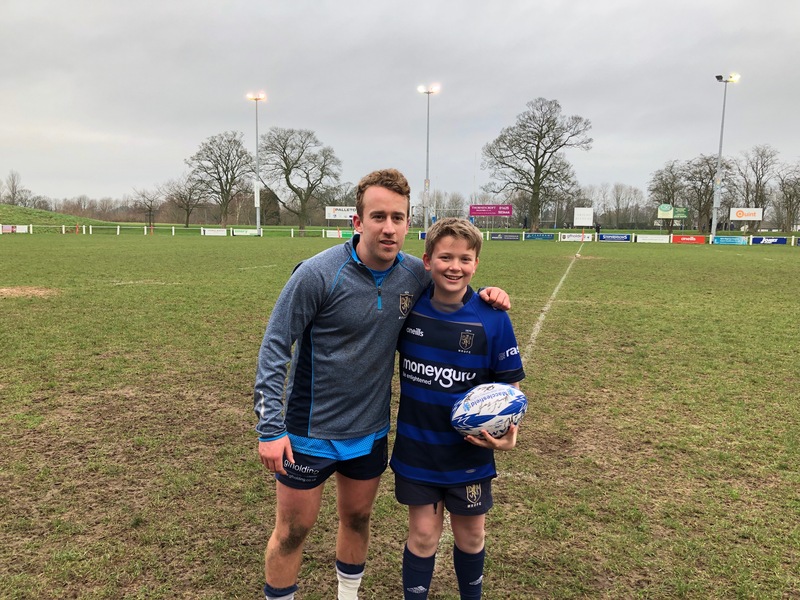 Match-day Mascot (Harry Lowdon) had a great day collecting a signed match ball and running out with Captain Tom Moreton.